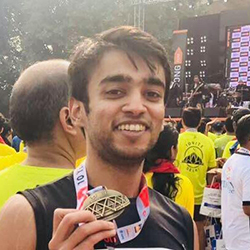 Saamir leveraged risefundraiser.com peer-to-peer fundraising type as it provided a central location for all information for participants — online tool with ability to setup, group & on-board participants quickly. The connectivity and communication across diverse locations was made easy with built-in tools for social sharing, updates and emailing. Showcasing individuals and team participation — champion pages, team pages, team and champion leaderboards displaying goals/results helped crafting personalized appeal, contributing to its success. 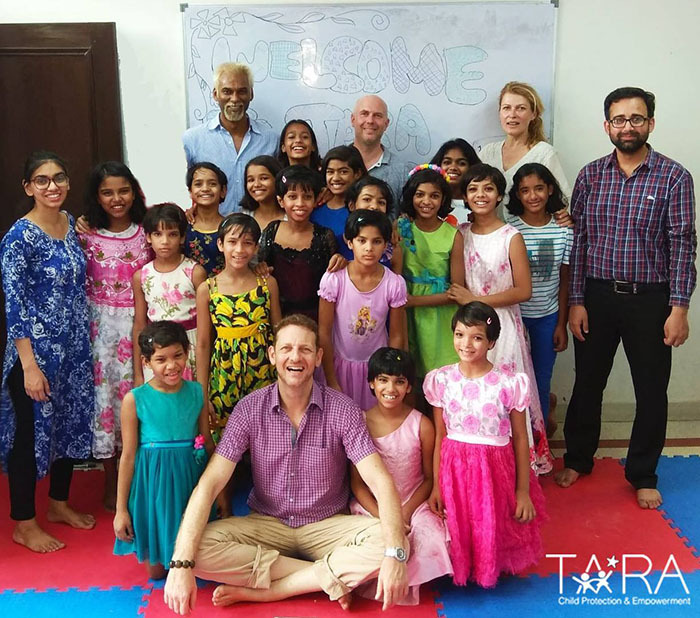 TARA is a residential service with an emphasis on education for vulnerable children, whose families cannot provide them with a home. These families are from desperate situations. Most children from such homes, struggle to get life’s basics — nutrition, shelter and education. Leading them to live marginalized & compromised childhood on streets. TARA provides shelter, care and education to about 100 children every year ranging from age 2 – 20 through various program.